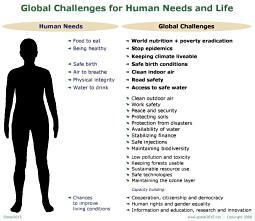 The draft survey on global challenges is complemented by additional descriptions of each specific challenge. These provide more information in detail. * Covered by the 2010 survey only. Additional challenge description will be available soon.